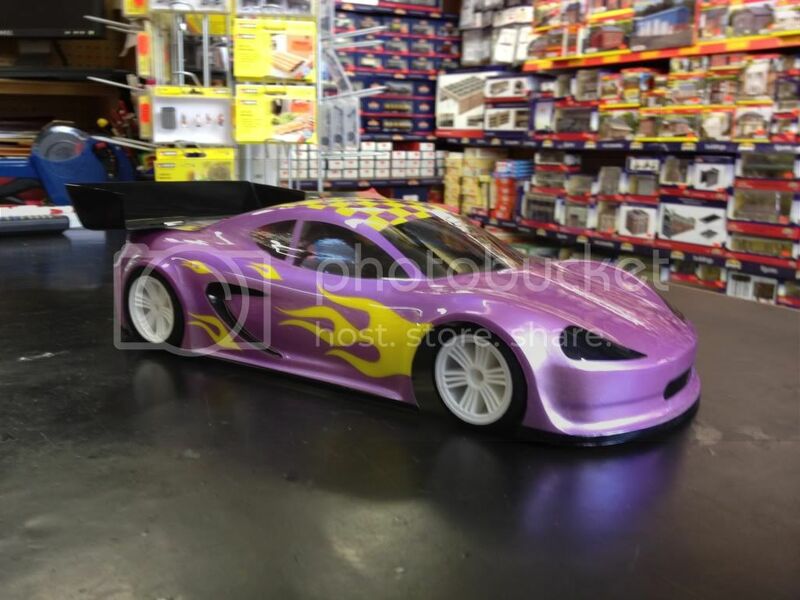 Well today we released info on a new car for us the Schumacher SupaStox GT12, and now we have a new forum to discuss it in! Very nice looking machine there. I currently race a Mardave V12, this chassis clearly addresses some of the weaknesses present in the Mardave car. Front upright bracing, alloy pod sides, A FOAM BUMPER, in fact the car looks to have been designed by a team who have raced a Mardave V12 and were looking to remove the weaknesses... well done there. Not saying the weaknesses can't be fixed by upgrading the Mardave, because they can. You can't do it for £100 all in though that's for sure. 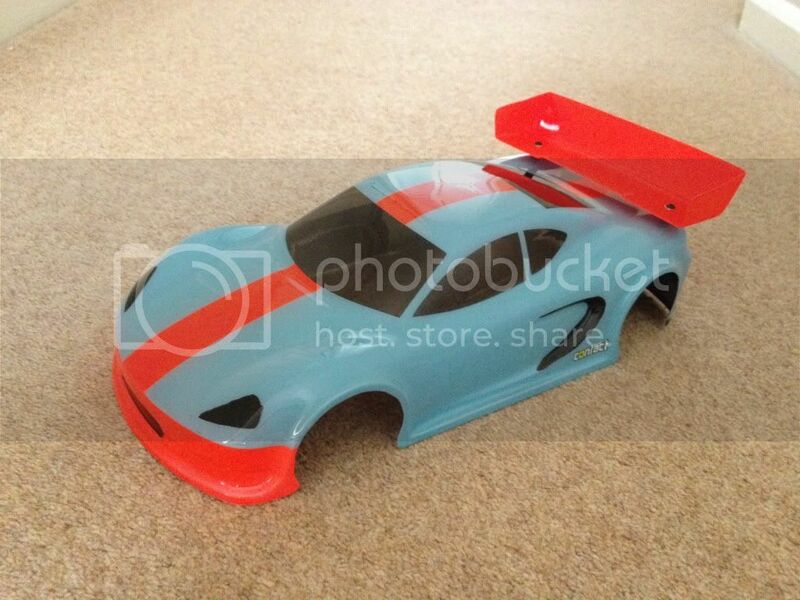 I think Schumacher will be successful with this car. I particularly like the front end design, removing the sliding vertical pin which clearly will resist sliding when the front tyres are exerting side loads. Looking forward to seeing it race. The only thing I don't like is the clear movement towards 'touring' style bodies. I and many others hate these but especially with such a light chassis, having a low and lightweight body is very important if your competition also use them. I don't think they should be allowed in the class. Schumacher: Will there be a diff option coming out soon? The car looks great and I've been looking forward to finding out more about it. 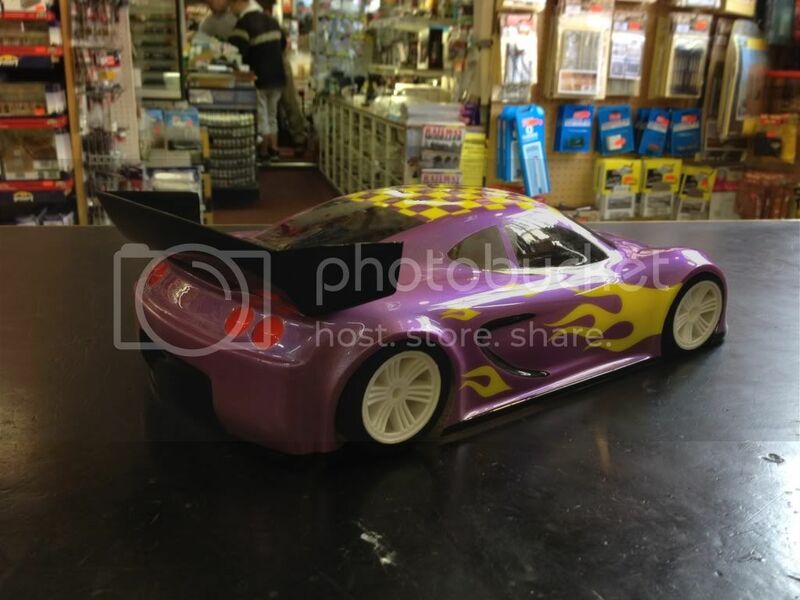 The bodyshells came into my local modelshop a few weeks back and mine is all painted up and waiting for the car to put it on which I will get as soon as available. I understand that the car wont come with a diff. I'm planning to run one of these in a new separate class on the same track as I run my Mi4 on. Should be fun and will be interesting to run this as well as my Mi4 - will feel strange for the first few laps with each car ! Can you confirm the official release date please ? Fantastic, i'm looking forward to this. I've been racing Mardave over the winter for a few years now, and this is really what the class needs. I've just got to hope that the club clears it for use in the rules... I want one regardless, but i think everyone is going to want to see one before they commit to a new set of rules. Thanks for the comments guys, its certainly a car we have been designing and testing in the background for some time and we're very happy with all aspects of it. There is certainly ability for a diff to be a possibility for the future. Earliest release is the end of this month. Any chance of a picture of the 2s Version? also if you buy a 1s version is it just a part change to the 2s version? Pics of the 2s version should be available soon. There are quite a few different parts between the two. Diff and Schumacher go together. Really hope this essential upgrade comes out very soon after release. The aftermarket will be standing by, impatiently. it would be great if the car could be used with 2s "short" lipo. is there enough room in the 1s version? 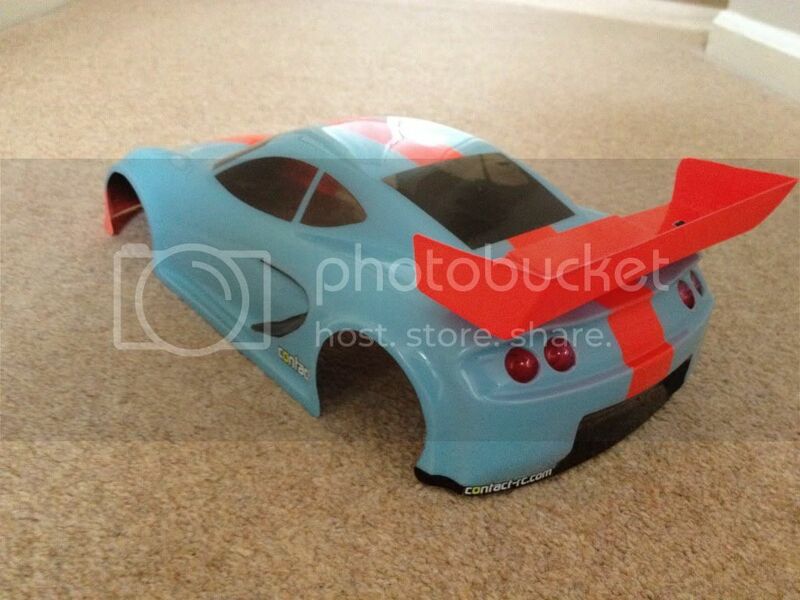 Cracking looking car mines on pre-order, my club will be allowing the 1s supastox to run with the Mardaves on our carpet circuit with 10.5 blinkey. I know the Diff has been mentioned several times but with 10.5 + Circuit, its a must. That looks like a standard car servo to me, so anything smaller would easily fit. Having built my car,last night i can confirm that a 12th servo will fit, infact there is a hole predrilled for it! most useful seen as space for radio is at a premium. very impressed with both the quality of the car and the ideas on show. 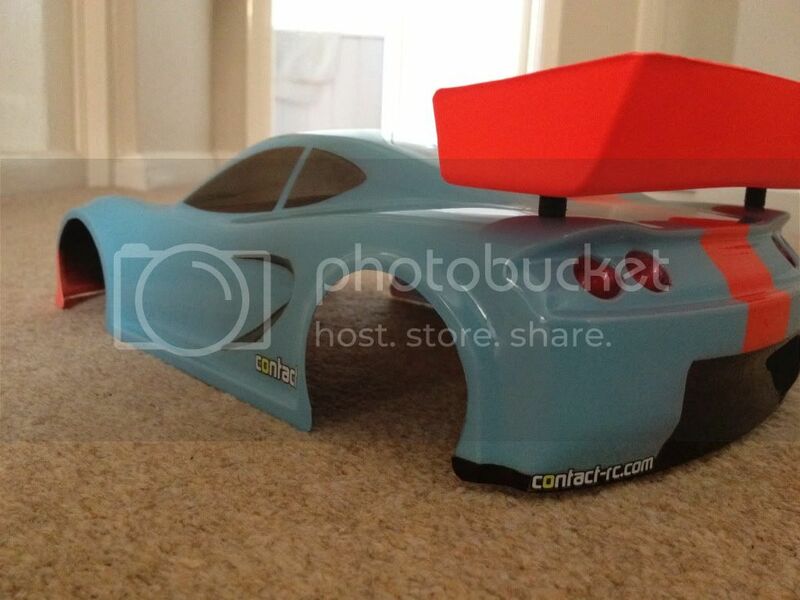 Built mine last night, it was an absolute pleasure to build and also I can confirm that a diff from another stock car fits with no problems at all.